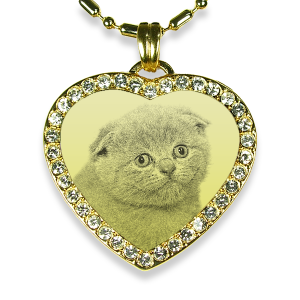 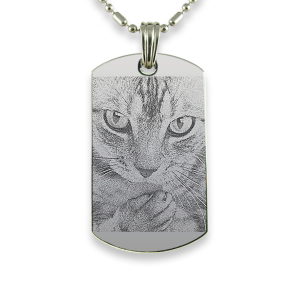 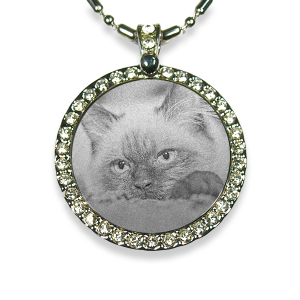 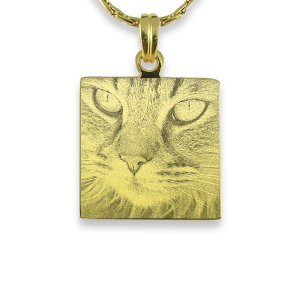 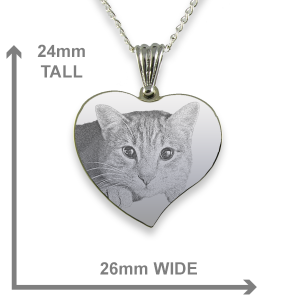 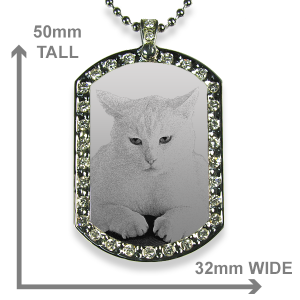 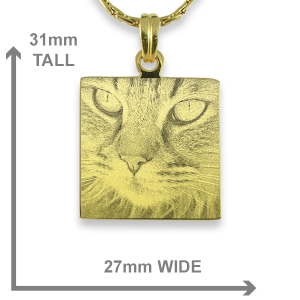 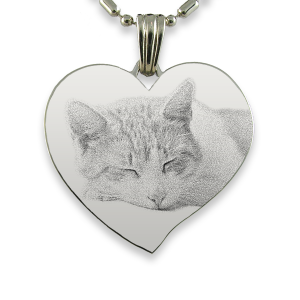 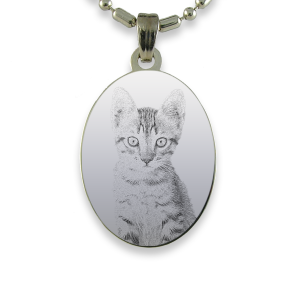 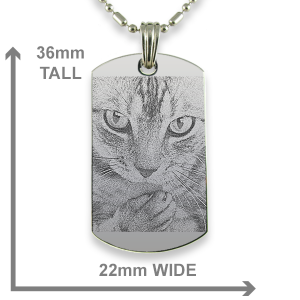 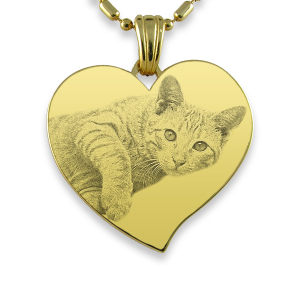 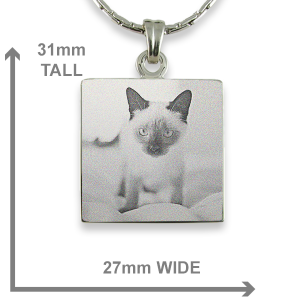 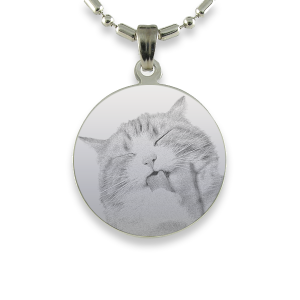 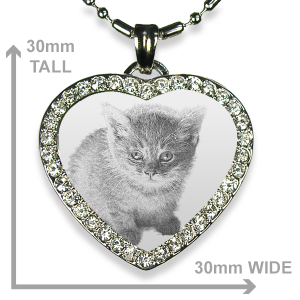 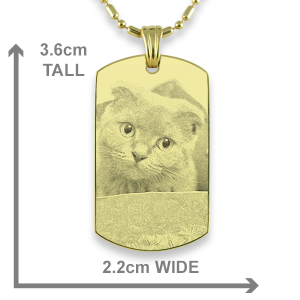 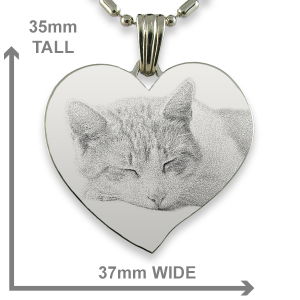 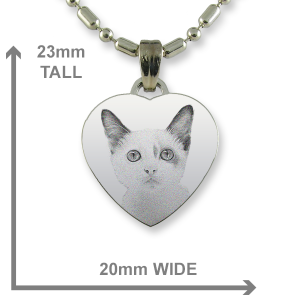 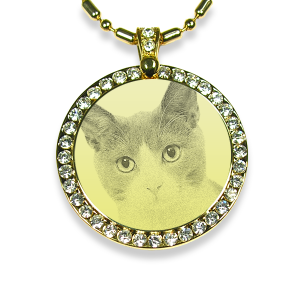 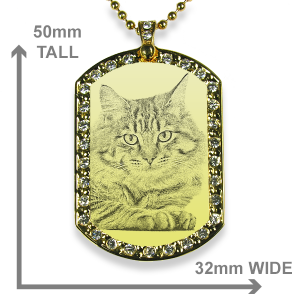 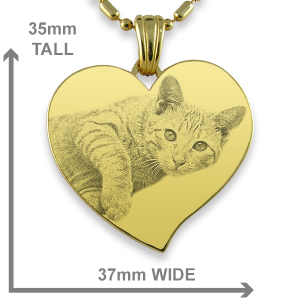 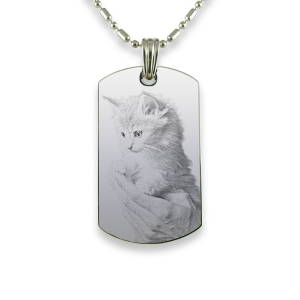 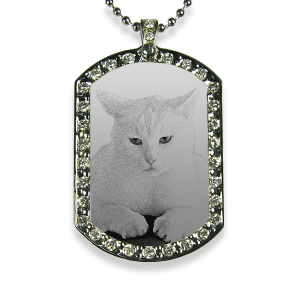 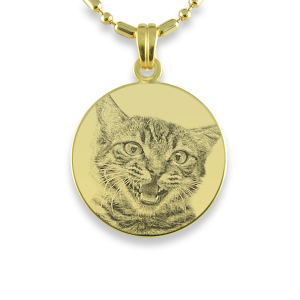 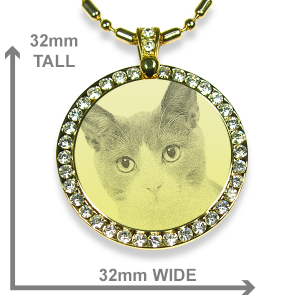 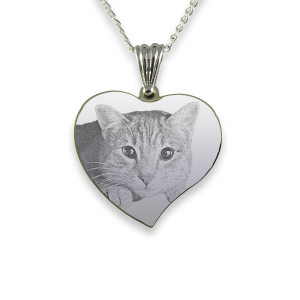 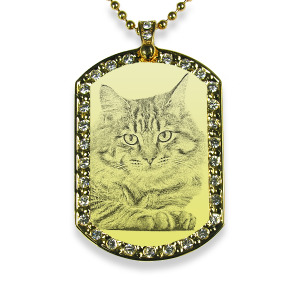 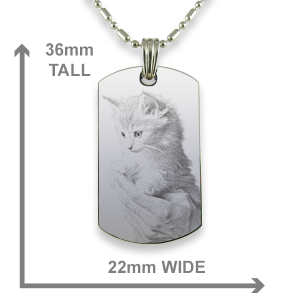 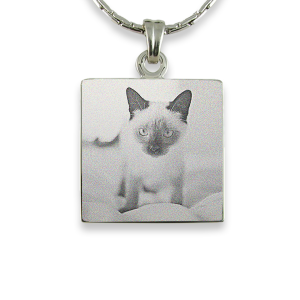 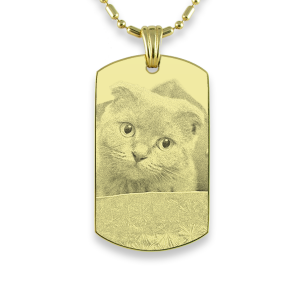 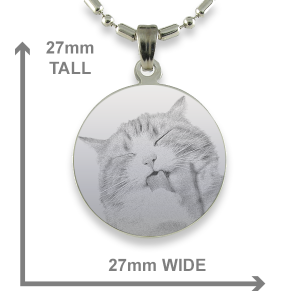 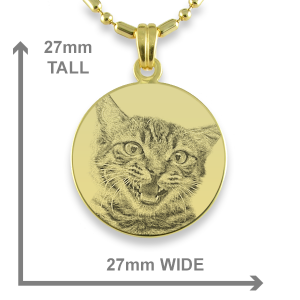 If you are a cat lover then a photo keepsake in the form of these engraved photo pendants maybe a nice way to keep your feline friend within view. 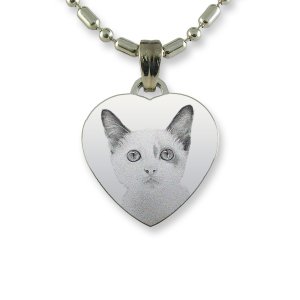 Cats are a loving companion and their faces express as much curiosity as a humans. 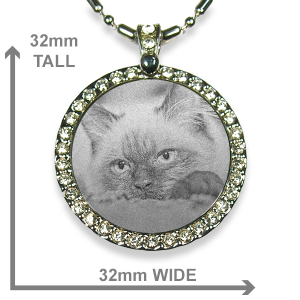 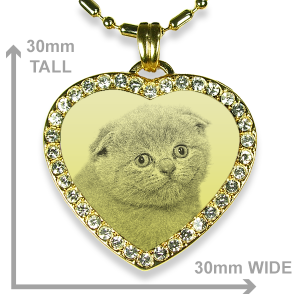 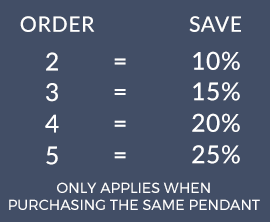 Upload a photo to see how it suits the pendant shape you like.